Sundays are not as fun as Saturdays for me. When I wake up on Sunday, I'd usually be reminded of workloads that waiting for me when the week starts tomorrow..so my head would be occupied with all those worries and makes my Sunday less fun. Pfft. So as a way to cheer myself up, I went to the market closest to my apartment to buy groceries. 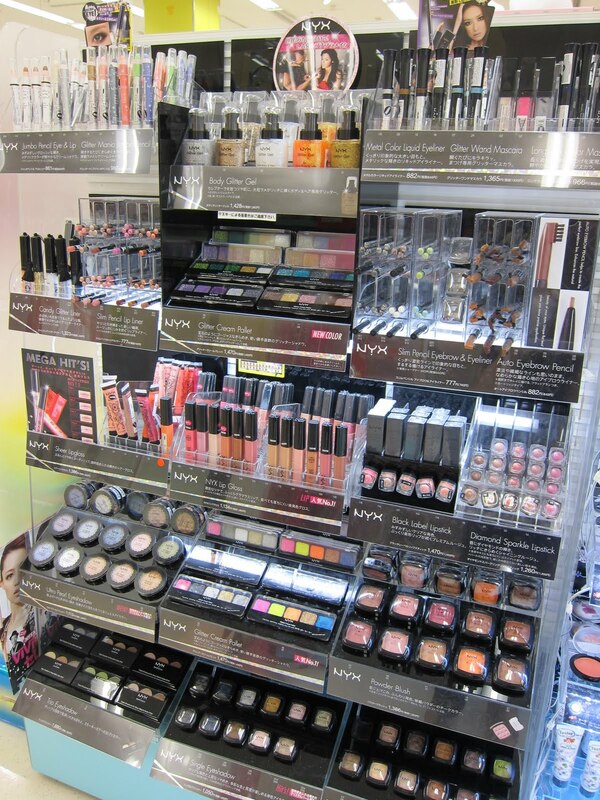 Little did I know I'm gonna have so much fun at the makeup section. 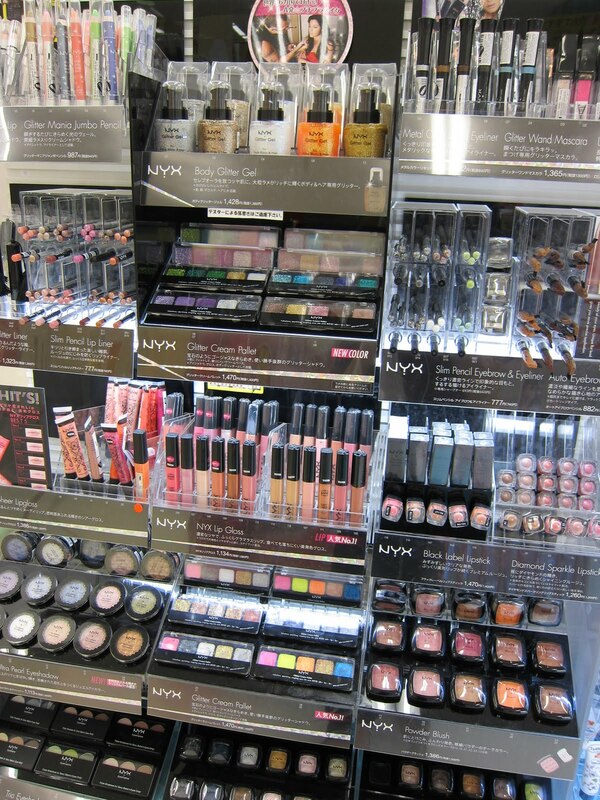 THEY STOCKED NYX MAKEUP AT THE SUPERMARKET!!!! The market I usually go to buy groceries and kitchen supplies..actually becoming more and more awesome now. 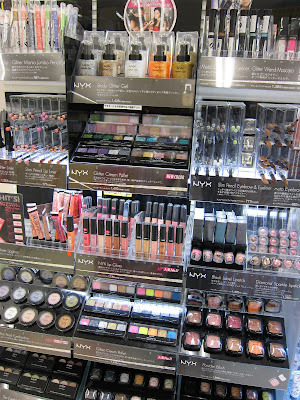 Yes, for me by stocking Nyx makeup means civilization. Thank God it's only a few steps away from my home. 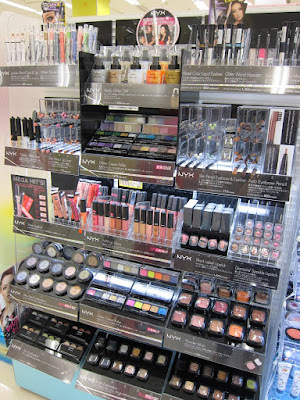 Bought their eyeliners but the eyeshadow palettes are limited for the glittery ones only so have to walk away. And look at what I found.. I thought I was imagining things, but they're real!! 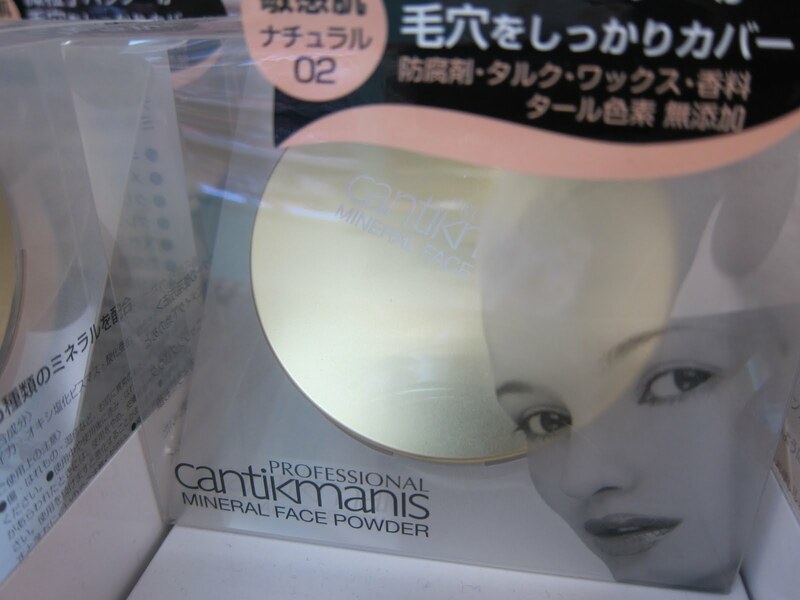 A made-in-Japan face powder brand named 'CantikManis' HAHAHA!! Even got PROFESSIONAL in front! 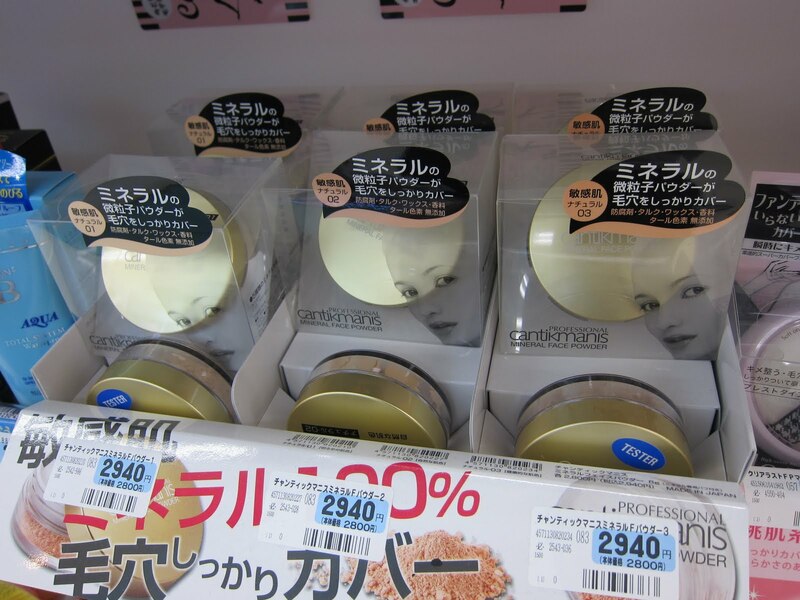 I thought it's a brand from Malaysia, but apparently it's a Japan brand, and made in Japan. Even the factories are all here. Only they use Malay language for the name. I was so excited I feel like telling the makcik beside me 'that's Malay language!! I come from Malaysia!!' but she might not be as excited as I am. hahahha haah ek indon ade ke word cantik manis? ?